Start accepting credit, debit, and other payment methods for your online business in minutes. 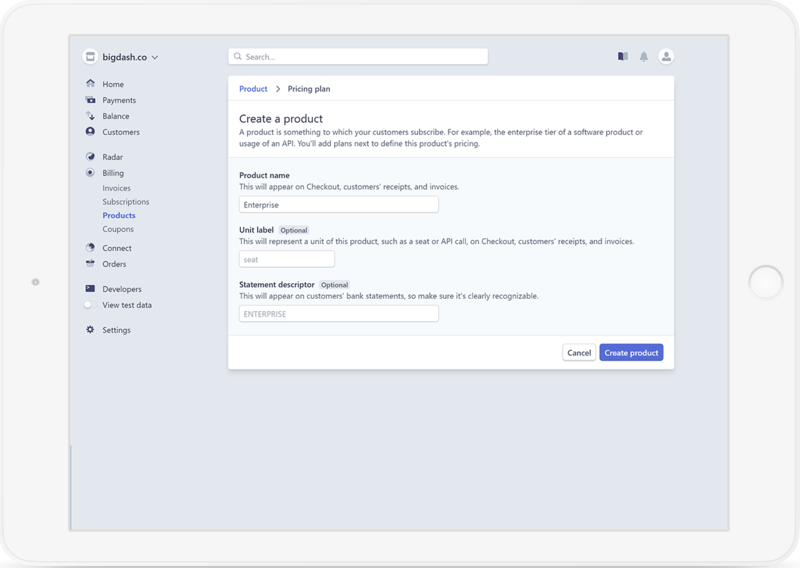 With our integrated Stripe connector you can process payments from your customers through our community portal. Create your own community portal, and connect it with your Stripe account. Choose your own subscriptions and payment plans in your Stripe account. 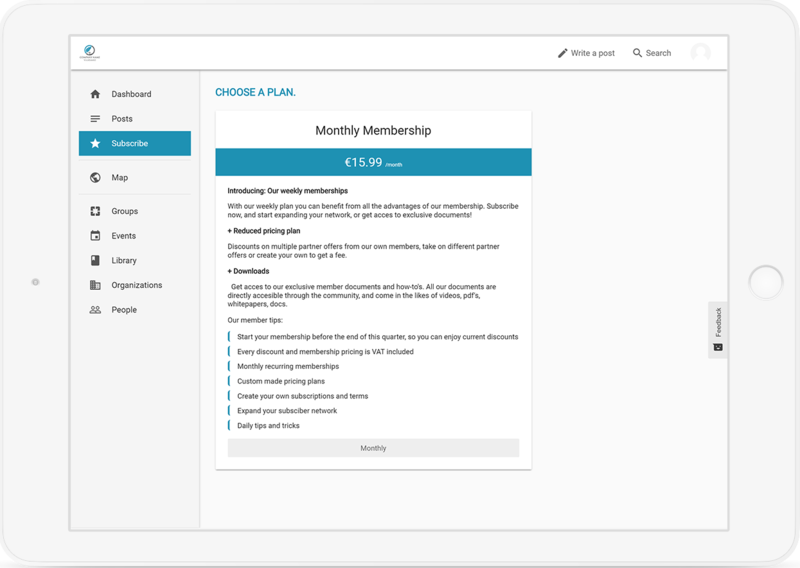 You can customize and edit your own subscription page in Big Dash, save it and now your members can subscribe! 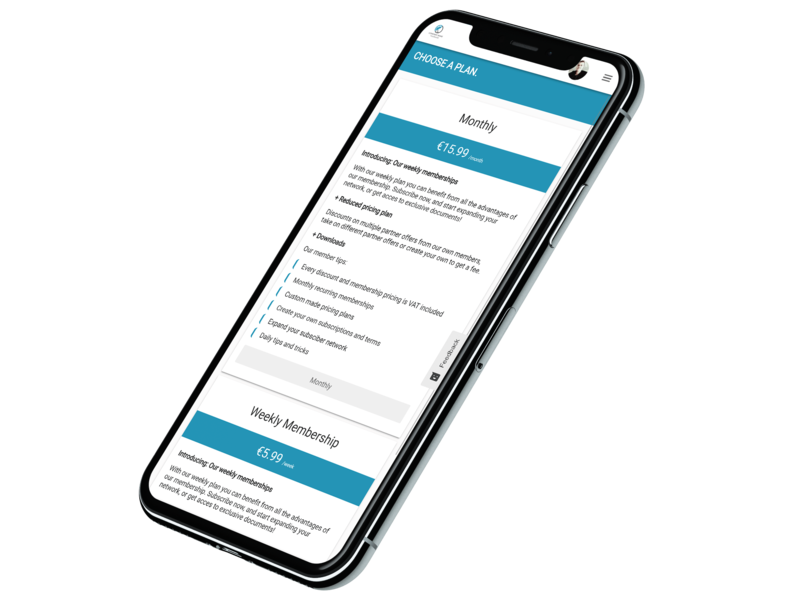 With Big Dash as your own community portal and Stripe as your app to collect payments, you can service and manage your members without any other software. That is the power of Big Dash with Stripe. 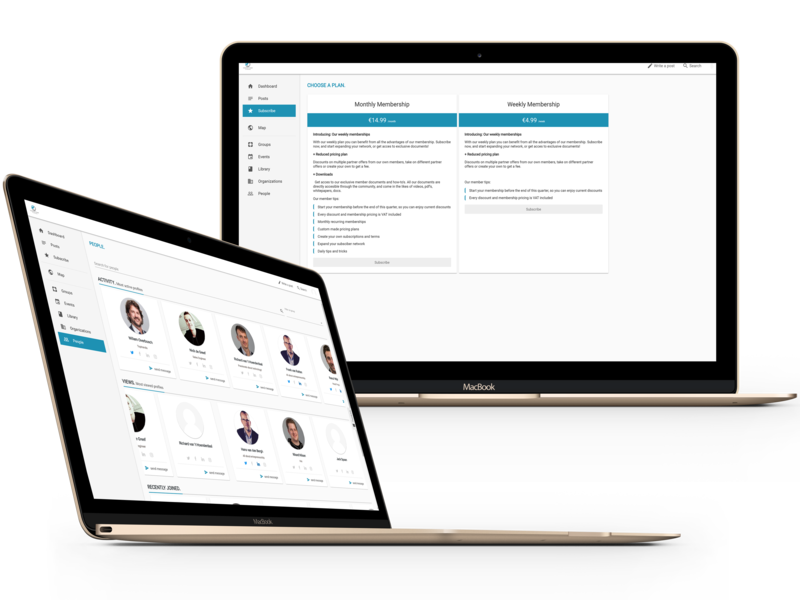 Customize your member portal, and build custom subscription plans. 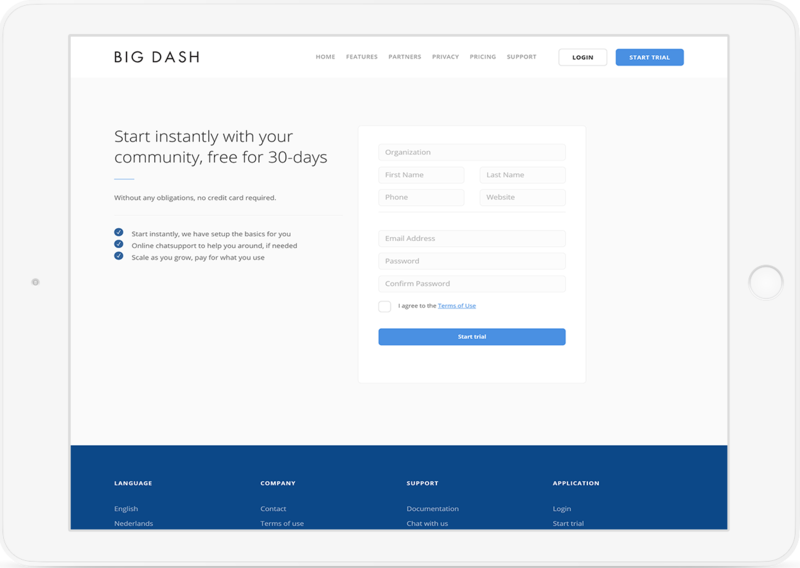 You can create and edit your own subscription page through Big Dash, while Stripe collects your payments. Managing your members while building your brand and subscribers. Watch your community grow, and manage subscriptions and members in your admin dashboard. Try Big Dash with Stripe now 50% off! Start collecting payments now and create your Big Dash portal, we can help setting you up!